Famous for high-quality production, Tesla as always delights vapors with its new offer. 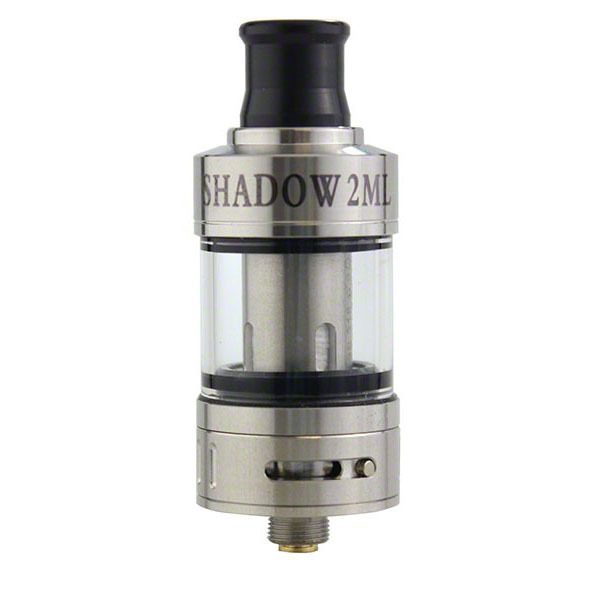 The Tesla SHADOW 2ml Tank provides both pure flavor and massive cloud production for true vaping enthusiasts. The depths of flavor will allow you to enjoy your favorite e-juices. 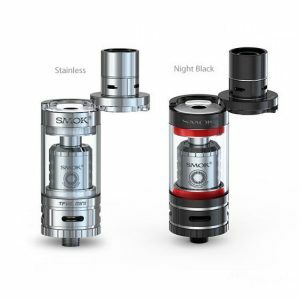 To ensure vapers with various vaping styles the sub-ohm tank incorporates two distinctive coils. With a pre-installed sub-ohm 0.6 ohm coil you can enjoy direct to lung vaping with massive vapor and deep e-juice flavor. This option will suit more the advanced vapers. While for beginners, additionally included 1.0ohm coil will allow a restrictive mouth to lung draw. Measuring 22mm Diameter, the Tesla tank offers 2ml e-liquid capacity. It boasts its sturdy construction and fits right in the hand. 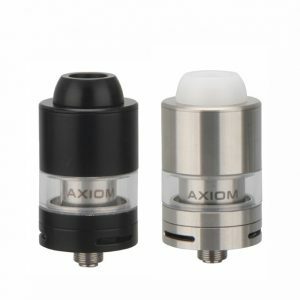 Among other positive features are convenient top filling system alongside with adjustable airflow control, which works by turning the ring at the base of the tank. 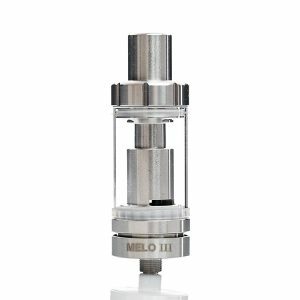 Also, the Tesla SHADOW 2ml Tank will suit well any 510 threaded devices, that gives you a possibility of choice from various vaping devices. 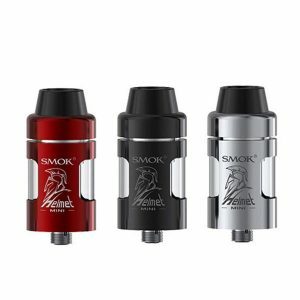 If you are ready to enjoy the purest flavor and massive clouds, you definitely have to choose the Tesla SHADOW 2ml Tank.